We Are Ready For Spring, With Nearly 100 Trailers In Stock! Continue reading: "We Are Ready For Spring, With Nearly 100 Trailers In Stock!" Cargo! Dumps! Implement! Horse! Car-Haulers! Utility! We Have Them! Continue reading: "Cargo! Dumps! Implement! Horse! Car-Haulers! Utility! We Have Them! " Cargo! Dumps! Implement! Horse! Car-Haulers! Utility! We've Got Your Trailers! Continue reading: "Cargo! Dumps! Implement! Horse! Car-Haulers! Utility! We've Got Your Trailers!" 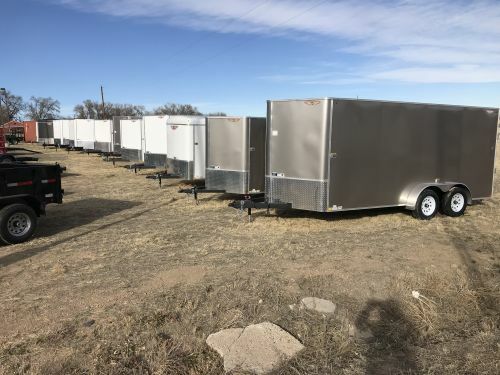 Great Prices On Mirage And TNT Enclosed Trailers! Check Out The Values! 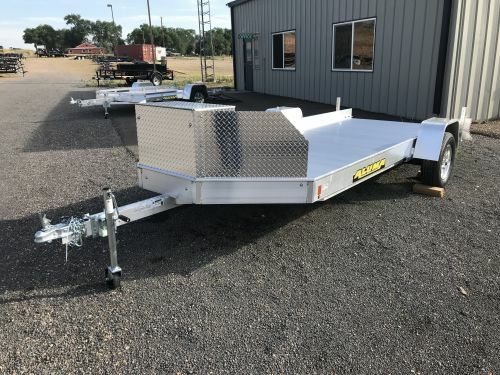 Quality Trailers at a Great Price! Continue reading: "Great Prices On Mirage And TNT Enclosed Trailers! Check Out The Values!" 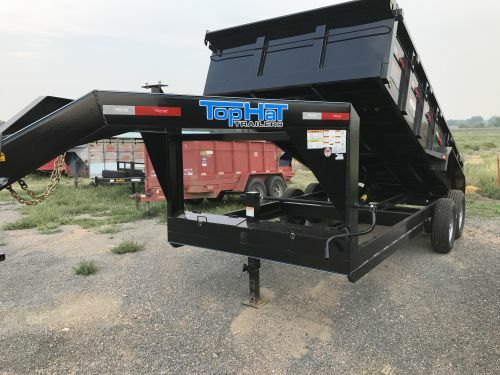 Giant Sale On All Of Last Year's Models Dump Bed Trailers!! To View Our Complete Inventory, Click On Trailers Above. Continue reading: "Giant Sale On All Of Last Year's Models Dump Bed Trailers!! To View Our Complete Inventory, Click On Trailers Above." Thank you for coming over! 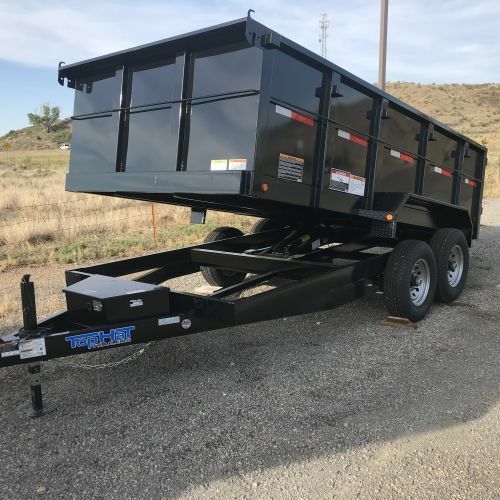 Feel free to browse our entire inventory of trailers for sale, as well as read informative articles on subjects of interest in the trailer world. Feel free to drop us a line either by email or by calling us toll-free at 719-546-2321. Check back with us often and we hope to see you around!